Considering these straighteners are, price wise, in the middle of the market, they’re actually really good. They straighten quickly and easily and the wide plates do make it a less time consuming affair. 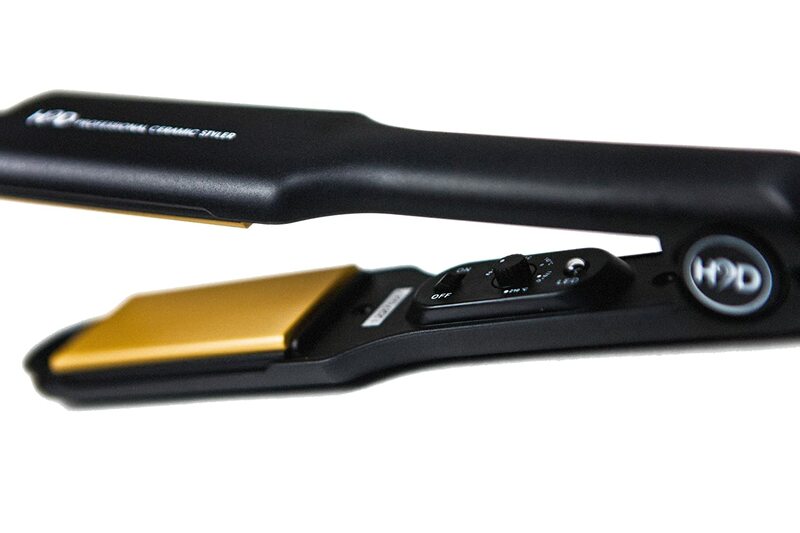 The adjustable temperature is wide ranging which is really useful and if it’s perfect straight hair you want but don’t like GHD prices, I think you’d be happy with these. The length of the handle is also really useful as it ensures you won’t burn your hand and the controls are tucked neatly on the inside. These are great for the price but are still very obviously in the middle quality range. Nevertheless, I’m convinced enough the H2D should be given a shot. 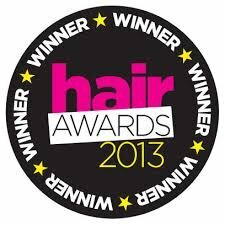 H2D’s website ‘About us’ section is amazingly vague and simply says over and over again that they care about your hair. It always makes me sceptical when brands refuse to disclose anything about themselves, their history or their products so all I can go on is what I see before me. It may be that, like GHD originally, H2D aren’t bothering with advertising yet and are hoping to expand via reputation alone. If their products are good then this strategy might work and in a few years they might be true GHD rivals! 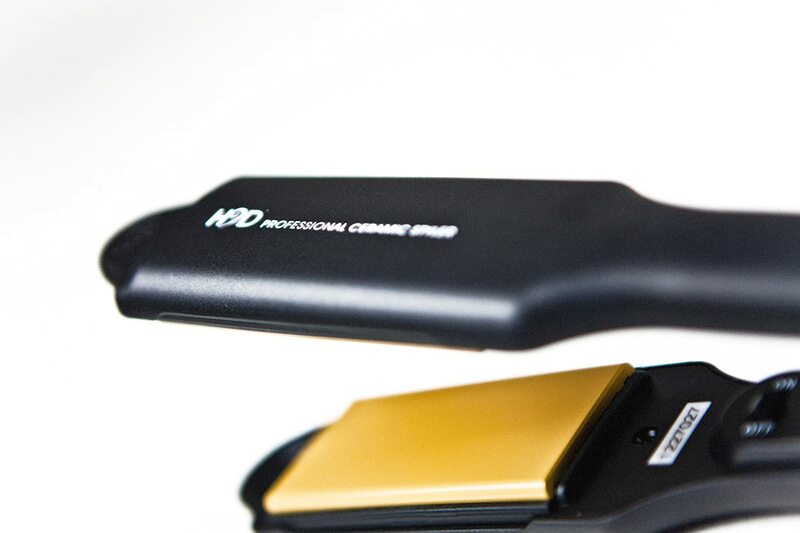 These straighteners come in a really nicely designed box and although their shape means that they aren’t sleek, they don’t look too clunky either. The plates are 40mm wide, which allows for more hair to be straightened at a time and the difference is really noticeable. They handle thick hair amazingly easily and it doesn’t take much going over, if at all, to get perfection. The temperature is completely adjustable although there’s no digital display like some other brands. You can control the temperature between 80 and 210 degrees Celsius, which should cover all hair types and means you can use a less damaging heat if you just want to do a touch up. The ceramic plates heat up quickly and don’t catch or pull your hair at all. Although it’s possible to use these for curling, the results aren’t as good as the rounded edge GHDs and it takes a lot of effort to create anything other than perfectly straight hair. 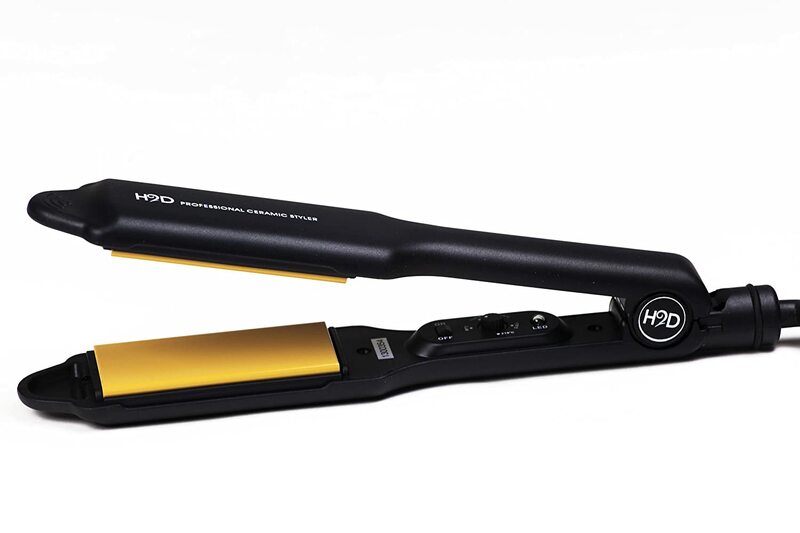 Considering the unknown nature of this brand, these straighteners are actually seriously impressive in all honesty. Sure they don’t look quite as high quality and glamorous as more expensive brands, but the results are very good and the straightness lasts throughout the day and well into the next.